Mosaic provides regular workshops in a variety of topics to encourage and educate Mosaic members and Pottstown community members in some of its primary mission areas of sustainability,gardening and nutrition. 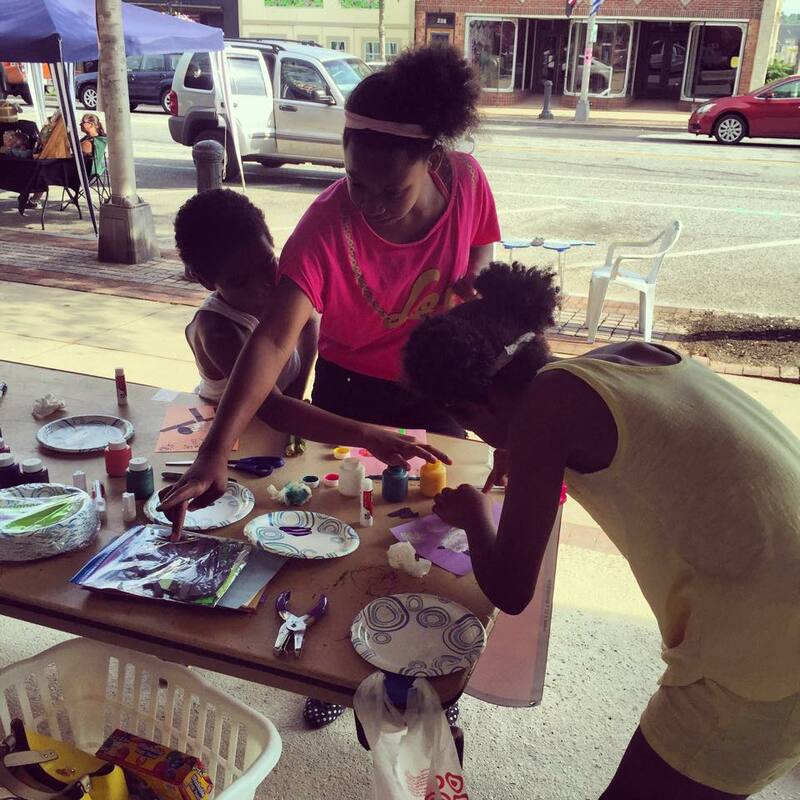 The workshops are held in the gardens, at the Mosaic offices, and in locations hosted by many of our community partners, including the Pottstown Regional Library, the YWCA and YMCA, Olivets Boys and Girls Club and Art Fusion. Always free to our members and the public alike, the workshops bring our mission goals to Pottstown citizens. 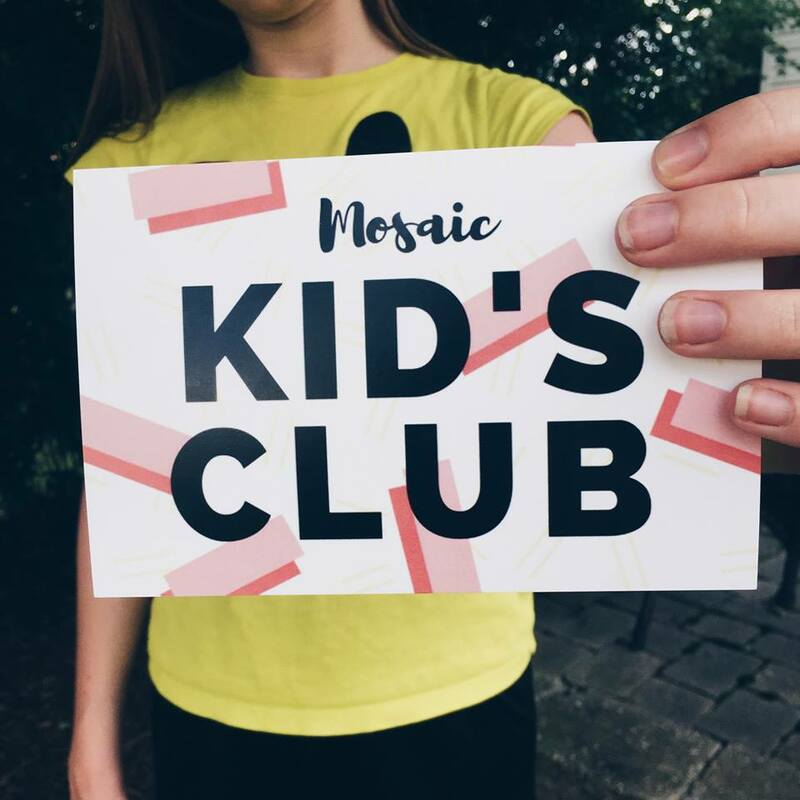 Held during the summer months, Mosaic’s Kids’ Club is a weekly educational program that inspires kids to be engaged in the community and to be environmentally conscious.